This dip is ideal for a salty snack such as pretzels! Spicy and cheesy this is perfect if you want something with a bit of a kick! 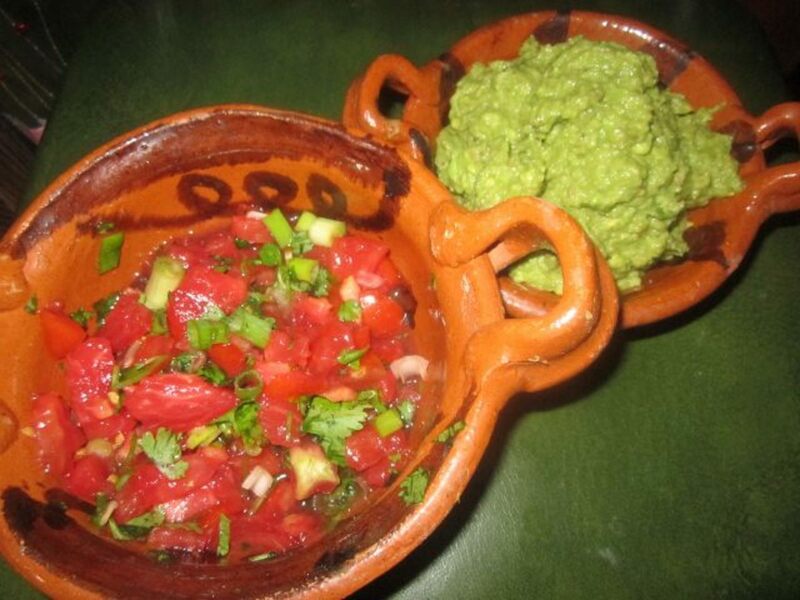 This dip is well suited to dessert foods, you can use this dip with cakes and biscuits. Personally, I find this pairs well with delicate little madeleines. 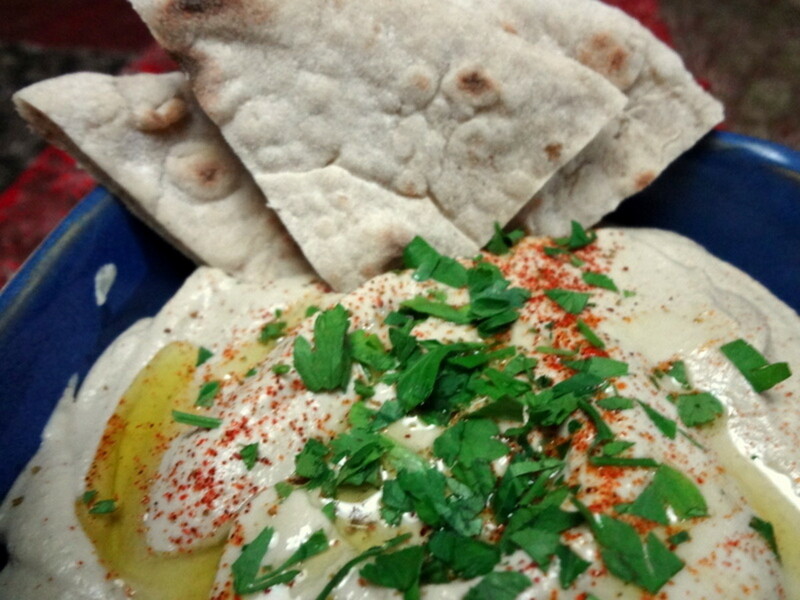 This dip is great to have on hand with a curry; if you're looking for something to soothe a spicy meal you can top it with this mint yoghurt dip or you can put it to the side and dip your poppadoms in it. It's also well suited to serve with vegetable nibbles if you're looking for a healthy snack. This classic dip is perfect to have with your potato chips or breadsticks. It is a staple for game night, parties and nachos. Sour cream and onion is a perfect dip to have with nachos and potato chips, you can also serve this with celery and other vegetables for a handy healthy snack. 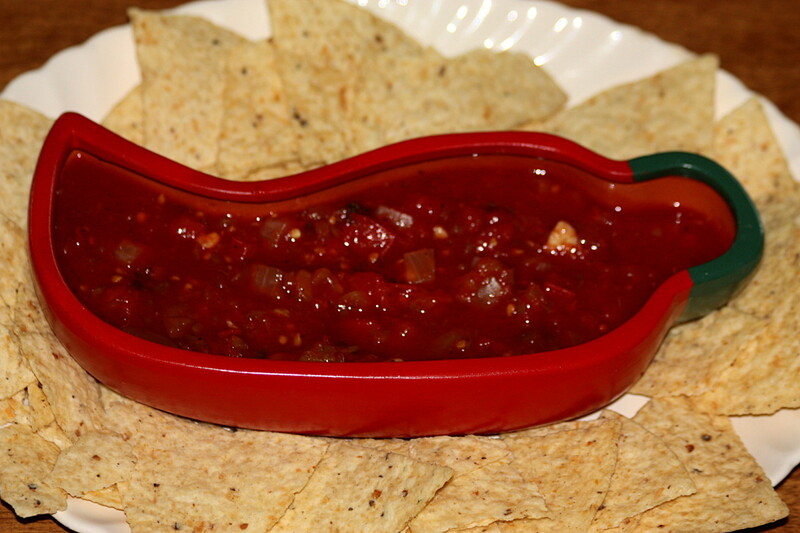 This dip is perfect to serve with french fries, potato wedges and potato chips. If you enjoy lots of cheese then you can serve this with your nachos too. 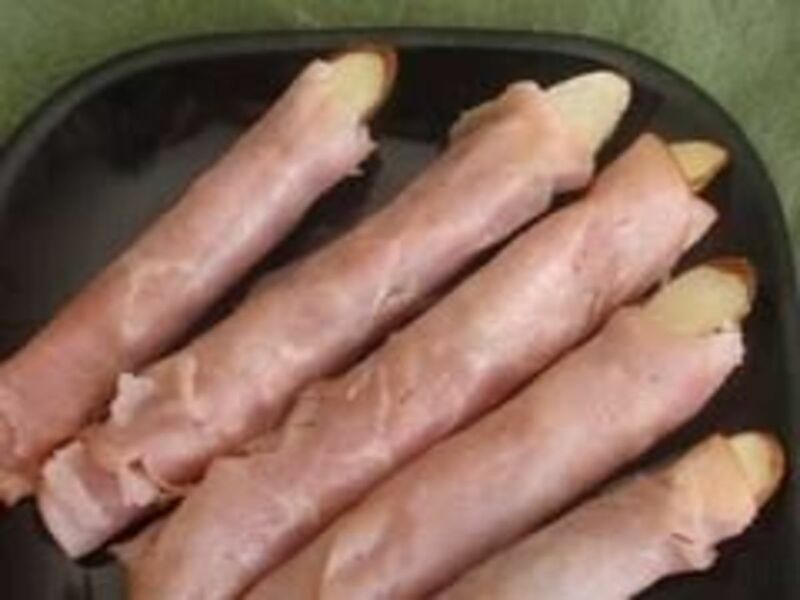 Perfect to have with french fries, on a hot dog or to add a twist to a veggie snack. 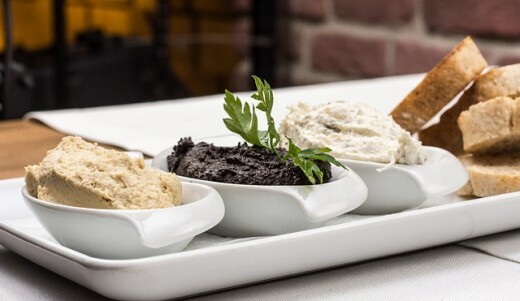 If you try out any of these dips, feel free to comment below with any changes that you made or what you served them with! 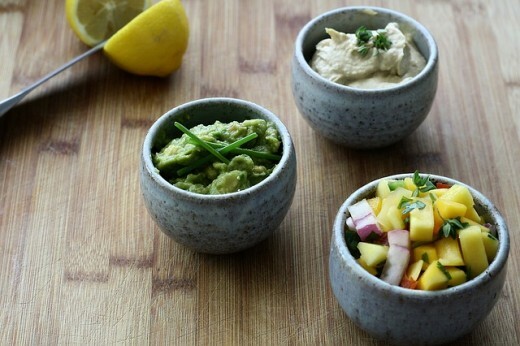 Which of these dips would you most like to make? I just happen to have too much yogurt I want to put to good use. And lemon gives food a nice flavour, so perhaps I'll try it out. I tend to be pretty boring when it comes to dips and condiments. But these sound really nice.